At Handiskips SA we take a caring approach to everything we do. 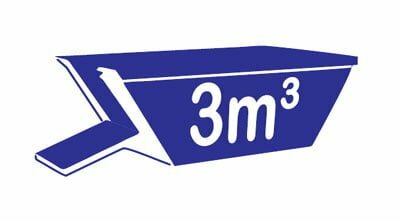 We care about offering exceptional customer service and its at the core of everything we do. 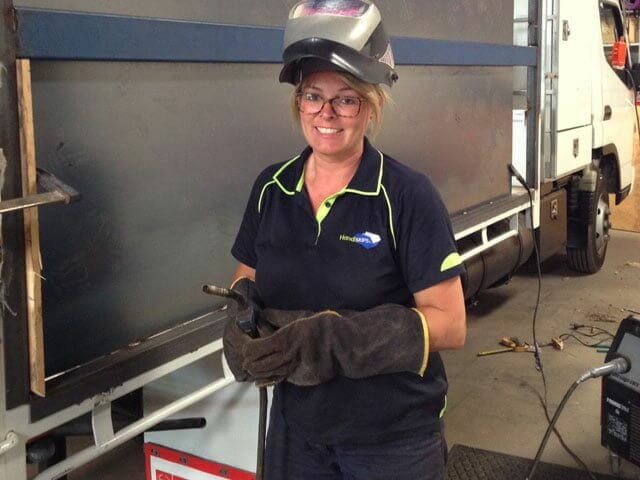 As an Aussie owned and operated family business, we take great pride in what we do, and we’re always around when you need us seven days a week. 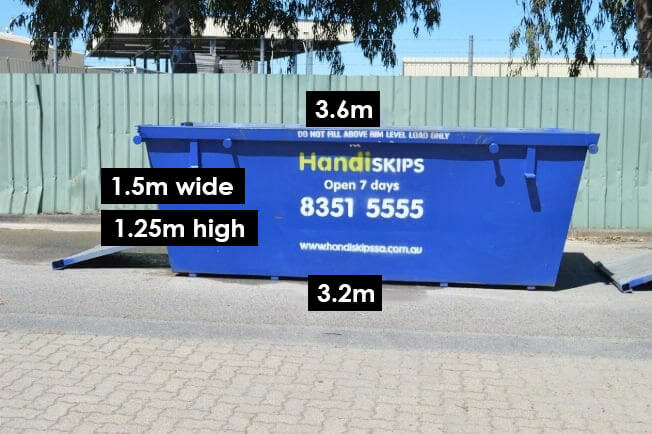 We know that choosing the right skip can seem daunting but simply pick up the phone and call Lisa on 8351 5555 and she’ll get you sorted in no time; with over 20 years in the business there’s not much she doesn’t know about waste disposal. 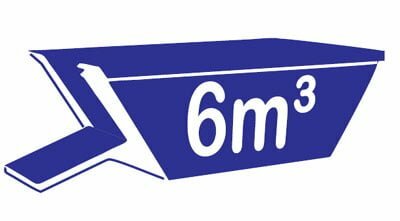 She can talk you through what can go in the skip bins and help you select the right sized bin for your project, and what’s more, because we’re local, we can often deliver your skip bin on the same day as you call! 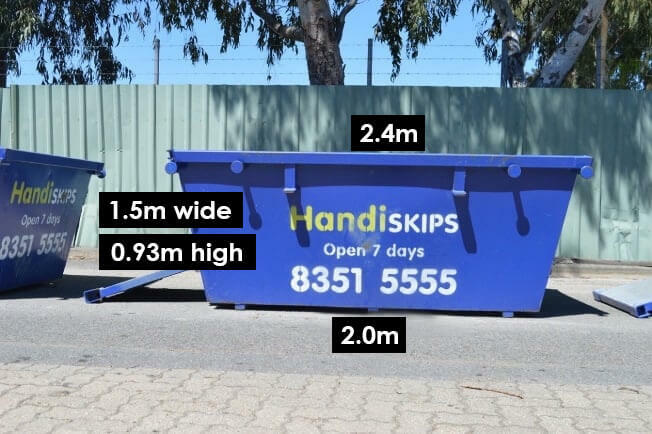 We take great care to offer amazing customers service and great value, so you know when you hire a Handiskip SA skip you’ll be getting the best prices in Port Noarlunga South! 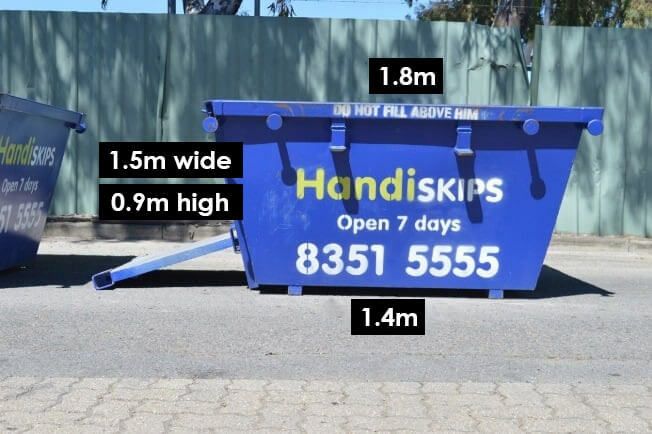 All our Skip bins come with an easy load door which drops down to form an access ramp so you walk into the skip to load it, saving you the hassle of throwing thongs over the side. 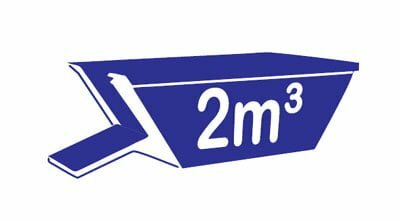 We offer a range of different sized skips from a mini skip at cubic meters to a maxi skip at six cubic meters and every size in between. 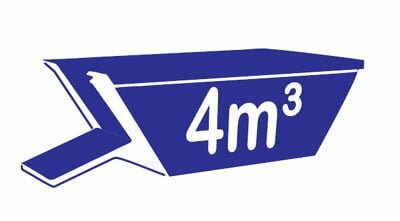 With our low prices, there’s never been a better time to start your project. 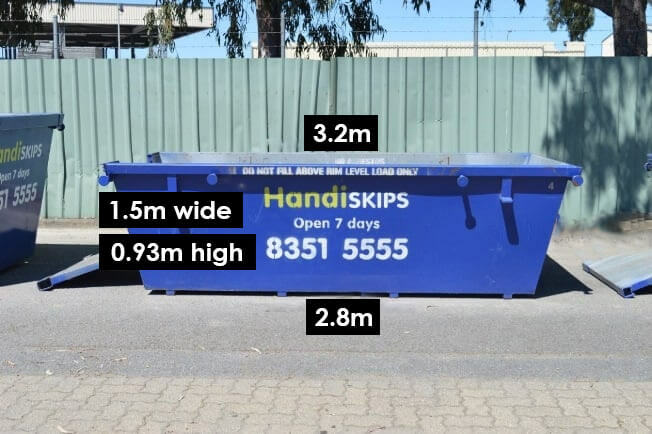 At Handiskips SA we care about the environment and creating a sustainable future so we recycle 95% of the content of your skip so you can dispose of your waste safely and responsibly with Handiskips SA.